Train With the Best @ Camp Woodward! 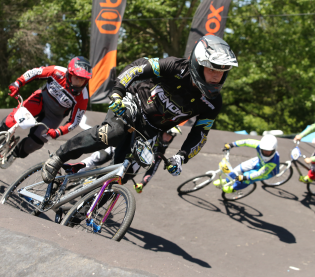 Camp Woodward is Staffed With Olympians & Pro Athletes! 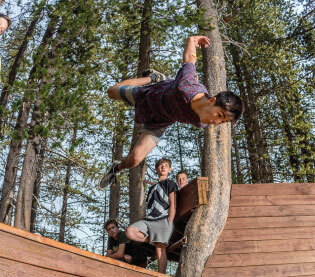 Each year, a new batch of pros, Olympians, and special guests visit and train with the boys and girls at Camp Woodward to offer their experience to a new generation of athletes. Below are some of the famous faces with skills to boot that have helped foster young athletes at Camp Woodward. Watch them in action!